Masonic Home and School of Texas provides for needy and qualified children, families, and widows by providing eligible applicants with information, referral, and/or funding for services. Masonic Home and School of Texas upholds a legacy of more than a century devoted to helping children and families. The generosity of Texas Masons and a wide range of individuals, businesses, and foundations make our programs possible. Along with continuing our tradition of providing information, referral and funding for services to financially challenged families, we also help thousands of children learn to prevent painful and expensive dental treatment through our Fantastic Teeth Fan Club. We focus primarily on providing services in the areas listed below. Masonic Home and School of Texas is a non-profit 501(c)3 organization. The only requirements for assistance are need and Texas residency, but the ultimate determination is by Masonic Home and School of Texas, in its sole discretion. If you know someone needing help, please call 1.877.203.9111. What is Masonic Home and School of Texas? 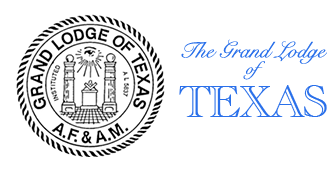 Masonic Home and School of Texas (MHS) is a non-profit organization that supports children, families and widows of Texas Master Masons by assisting in providing information, referrals, and financial support. 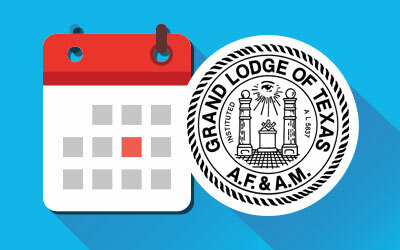 Are all of the services of Masonic Home and School of Texas available to anyone regardless of where they live? No, services are available to only needy and qualified children residing in the State of Texas. What is the statement of purpose of Masonic Home and School of Texas? How do I get help for a child, widow, or family I know or me? Who refers children, youth, families and widows to Masonic Home and School of Texas? 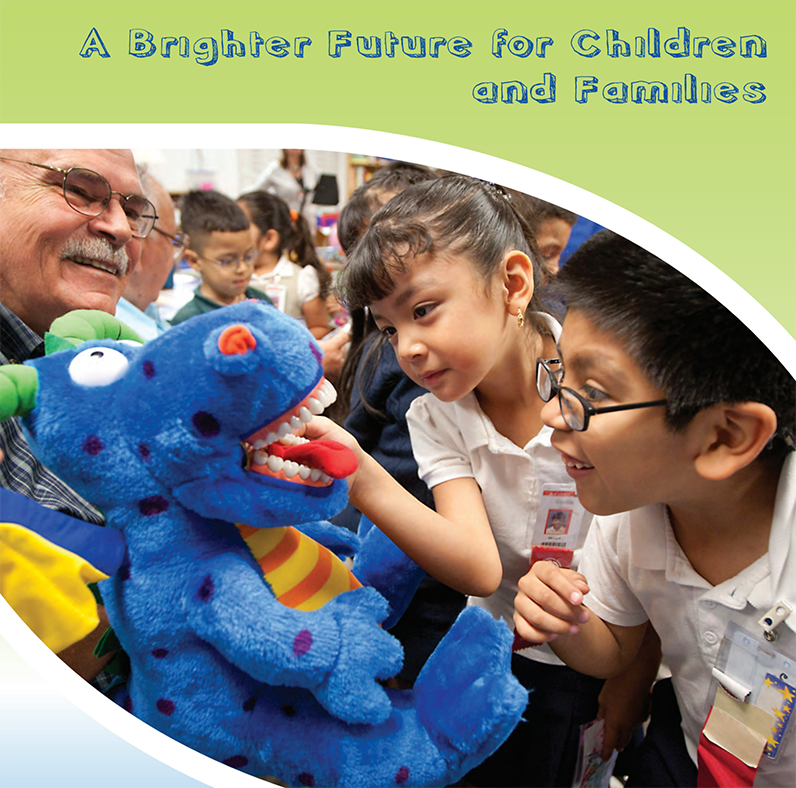 Donate to Masonic Home and School of Texas! And, help us get the word out about Masonic Home and School of Texas and the programs that we offer. Where is Masonic Home and School of Texas located? Our address is 338 Grapevine Hwy., Hurst, Texas 76054. We are located on the corner of Grapevine Hwy. and Mid-Cities Blvd, next to Frost Bank. A widow must have been married to a Mason for three years. The Master Mason must have been a member of a Texas lodge, in good standing (all dues paid), for five years prior to the date of his death. In exchange for payment of all expenses for the remainder of a widow’s life, all assets must be given to Masonic Home and School of Texas. Approval is based on need for living arrangements provided at the Texas Masonic Retirement Center. What amenities are available for the widows at the Texas Masonic Retirement Center? Exercise classes, safe walking environments, parties, holiday celebrations, and games. What happened to the Campus at 3600 Wichita Street in Fort Worth where Masonic Home and School was located? The property was owned by The Grand Lodge of Texas, not the Masonic Home and School. The Grand Lodge of Texas sold the Campus on January 2, 2007. 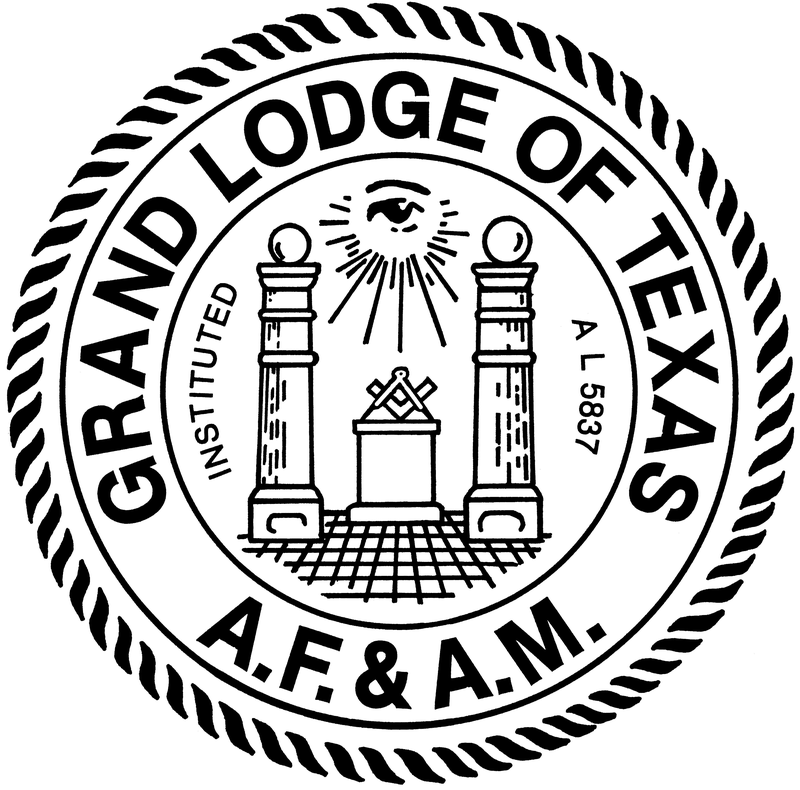 The Grand Lodge transferred the sale proceeds to Square and Compasses Holding, a 501(c)(3) Texas nonprofit corporation. The mineral interests were owned by The Grand Lodge of Texas. The Grand Lodge of Texas did reserve the mineral interests when it sold the Campus on January 2, 2007. The Grand Lodge, however, subsequently conveyed all of the mineral interests to Square and Compasses Holding, a 501(c)(3) Texas nonprofit corporation on September 21, 2007. Square and Compasses Holding will receive any proceeds from the minerals. What is Square and Compasses Holding? Square and Compasses Holding is a 501(c)(3) Texas nonprofit corporation. It currently holds proceeds from the sale of the Campus. It also owns the mineral interests from the Campus. It was organized to pay over all of its net income, at least annually, to either the Masonic Home and School and/or the Texas Masonic Charities Foundation. The Texas Masonic Charities Foundation may only use those funds for the care, education, support and assistance of widows of Texas Masons, orphans and other children of Texas Masons and other children residing in Texas.